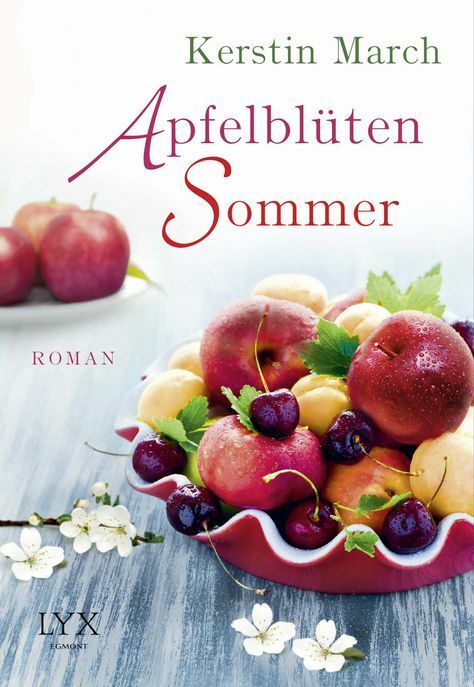 I was delighted to see the cover design for APFELBLUTEN SOMMER (Apple Blossom Summer), the German translation of BRANCHING OUT, which will be released by Egmont LYX on January 6, 2016. I find it fascinating to see how two publishers approach the design of the same story. Now, if only I had taken German in school!